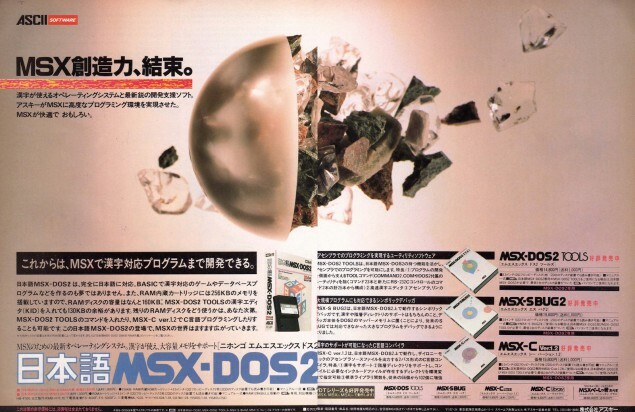 In the previous post we learnt a couple things about how MSX-DOS manages files and runs programs. This post is more technical: we’ll see how to use assembler routines from MSX-C. This subject is a bit more advanced that what we’ve seen so far. Feel free to skip this chapter for the time being if you don’t need to mix C and assembler yet. The reason why we’re going to see this now is that there are advanced users playing around with MSX-C who have asked how to do this. First of all we need to understand how the standard MSX-C data types are stored in memory. 16-bit values are always stored in memory with the low order byte first (little endian), and the high order byte in the memory address after it. The previous post ended with the description of the first of the three MSX-DOS functions: I/O. This time we will see an introduction to the other two: file management and program execution. Without doubt, the most useful peripheral in a computer system is the storage device, whether it’s a floppy disk drive, a hard disk, optical media, or some kind of flash storage attached via a generic interface. Early MSX computers supported only cassette tape as storage media. It was slow and somewhat unreliable, but it was very cheap. 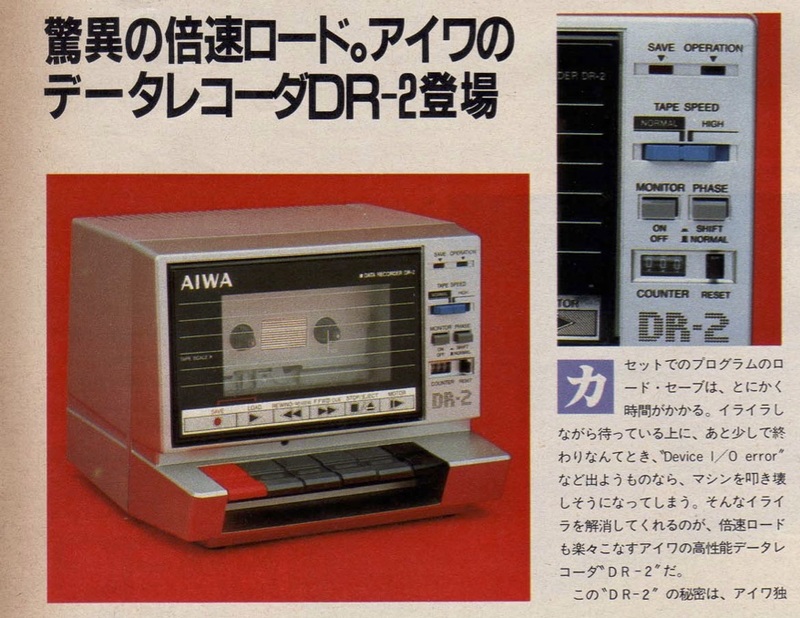 Besides the low speed, the big drawback of tapes was that the only way to access the data on them was sequentially: in order to access a program in a tape, you had to either read all other data stored before it, or manually rewind the tape to the location of the program you wanted to load. Needless to say, this wasn’t very fun. Typical gaming session when loading games from cassette tape during the 80s. In the previous post we learnt about mnemonics and pseudoinstructions, symbols and labels. This is a good start, but learning assembler won’t be any use at all if we don’t also learn the environment where our programs will run. In our case this environment is going to be MSX-DOS, the MSX Disk Operating System. Let’s see what this means. In the previous post we learnt what an assembler does and also the differences between assembly language and two high-level programming languages: BASIC and C.
This time we’ll see an actual assembly language program and compare it with a BASIC program that does the same function. We’ll learn about pseudoinstructions and labels, and we’ll see an example of an assemble list for our first assembly language program. The context in the sentence should always make it clear to see which one we’re talking about. In order to get your driver’s license in Spain you need to pass a test called psicotécnico. This test is designed to ensure that your hand-eye coordination and response times are normal. When I took the test many years ago, it consisted on a computer attached to a couple of foot switches and a couple of handles. On the screen there were a couple of bars that you could move horizontally independently from each other using the handles. The screen kept scrolling down simulating a couple of roads, and your mission was to keep both bars inside the road at all times. 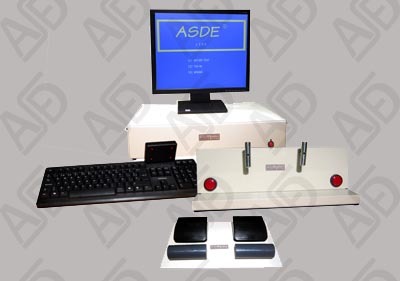 The Spanish government ordered these systems exclusively from a company called ASDE (and they still do). 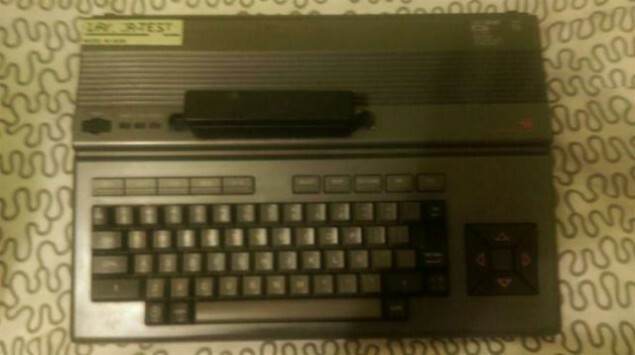 What’s interesting is that the computer they used was an MSX2. When I took the test they had a Philips NMS8245, but it seems that they also used computers from Sony. 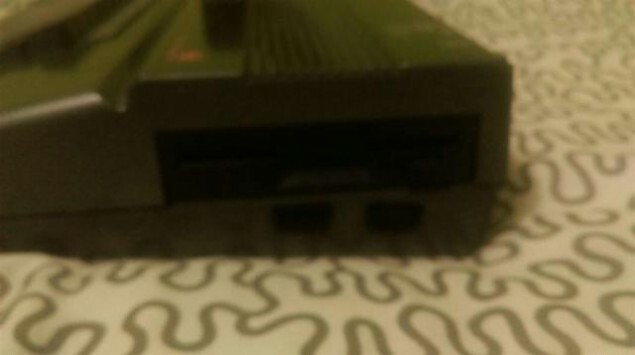 Everybody who got a driver’s license in Spain in the 80-90s had to go and play with this MSX. 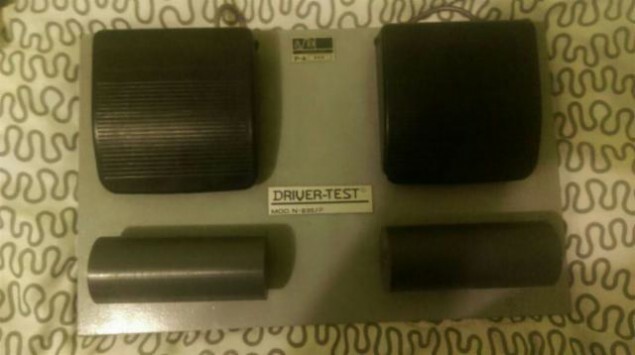 The new Driver-Test set. Probably running on a custom-built PC. 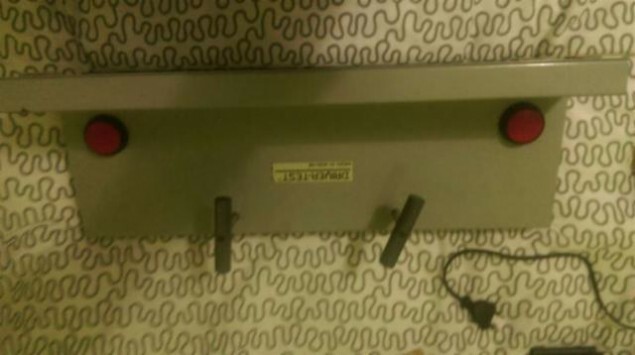 Update: a friend on Facebook reports that these MSX are still in use in some examination centers. Left: The Oversea’s Game & PC Guidebook. 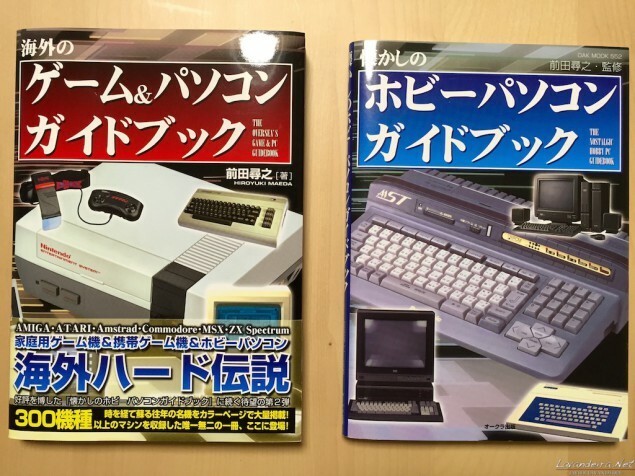 Right: The Nostalgic Hobby PC Guidebook. This morning we went to Ginza for some important shopping, and afterwards we headed for the Sony Building. 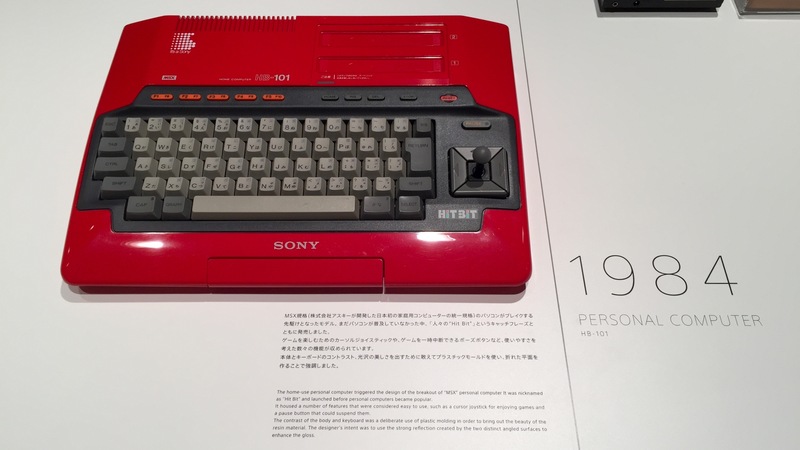 The reason: an exhibition opened there last week about the design of Sony products, and they have on display one of the coolest-looking MSX computers ever produced: a red HIT-BIT HB-101. Sony HIT-BIT HB-101 (Red). Click to enlarge. In the last post we saw a very brief example of command line parameters, and we learnt about input/output redirection and pipes. This week we’re going to see the structure of a program written in C. This post is intended as an introduction for users who haven’t programmed in the C language before. If you have coded anything in C before then you can completely skip it. C program (left) and MSX BASIC program (right). Click to enlarge. We now have a working installation of the MSX-C compiler. We saw a very simple test program in chapter 12, and this week we’ll compile a program that actually does something. Along the way we’re also going to see some common compile-time errors and how to resolve them. This post doesn’t require or assume any previous programming experience. The content and example programs are based on chapter 4 of the book MSX-C入門上巻 (“Introduction to MSX-C, first part”) edited by ASCII Corporation in 1989. Before we start go get something to drink. This is a long post. For my own reference I’ve compiled a list of all the technical articles that appeared in the Japanese MSX Magazine published by ASCII between 1983 and 1992. These articles are a fantastic source of information on the MSX architecture and how to develop software and hardware for it, even without previous knowledge of programming or electronics. I have entered the article titles as they are, because this index won’t be very useful to you anyway if you can’t read Japanese. All of the MSX Magazine issues have been available for some time at the Internet Archive. This search will find most of them.